Hello, and welcome to my blog! 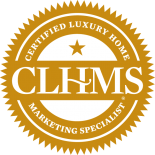 My name is Rose Depoe, and I am a realtor based on the Dallas/Fort Worth area with the North Texas Luxury Group. I love this area and find great satisfaction in helping others to find the perfect home here. I blog on a regular basis on various issues around buying and selling here in Texas. I’m starting with a series on one of the most interesting lifestyle choices you can make – buying a home on a golf course. For some of us, the “perfect home” includes a lot of golf. This includes me – my family and I have lived in golf course communities for the past seventeen years. We wake up with the birds singing from the trees, and relax with a course view that surely beats seeing the neighbor in their bathrobe on the back patio. We enjoy and appreciate the Texas wildlife, while watching people work and play at their hobby from our deck chairs. However, there are a few things to be aware of when buying into a golf community. You’ll want to work with an agent who has knowledge of the company that owns the course, its tax and maintenance records, its liabilities and obligations to you, etc., as the value of your home over time will partly depend on these factors. And of course, you will want to determine what type of community you are most interested in, and how much you wish to invest in your new home. A private course costs not only the price of the home, but a flat fee to join, play the course, and use the various course amenities; plus often a minimum monthly fee. A public course will be less expensive. You’ll want to research the facility’s reputation for quality (in other words, the degree of difficulty and course conditions). And while not every course needs to be designed by Arnold Palmer or Jack Nicklaus, the name of the designer counts – such as D.A. Weibring, Ken Dye or Robert Trent Jones, Jr. Prominent events and activities have helped some public courses to be ranked in the top ten in the Dallas/Fort Worth area. Will you own a cart? Do you wish to play in a league? Do you want access to a full-service pro shop? Do you want easy access to other courses in your area? Do you want to live in a family-oriented environment, or one for active adults? This is in addition to the usual considerations: the quality of schools, how close the course is to shopping, medical care, and other amenities. Offerings in our area range from full service restaurants, fitness centers, tennis courts, and spas to smaller offerings catering to golfers: a grill at the turn, perhaps a swimming pool and locker rooms for a quick shower and change. 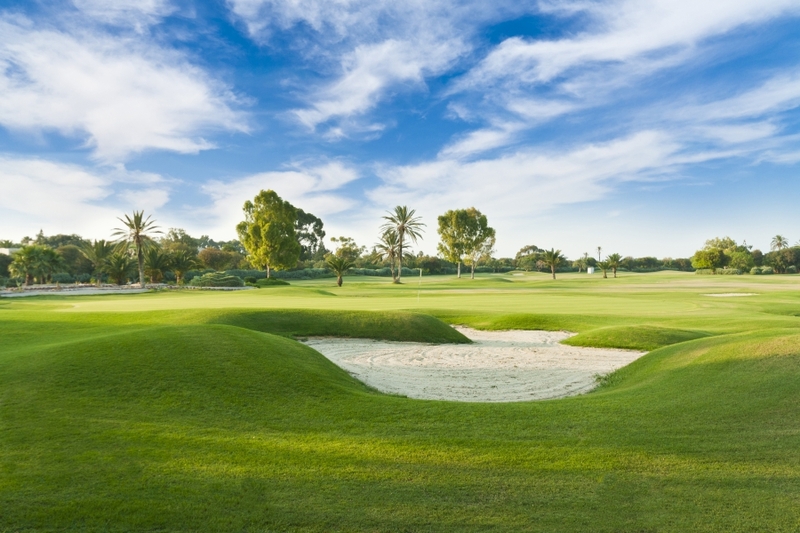 Living on a golf course is a wonderful opportunity – I can personally recommend it! However, it does require that you think about how you intend to live and take full advantage of a golf course location and community, then work with your real estate professional to match your needs with all the options available. It’ll be well worth your investment.